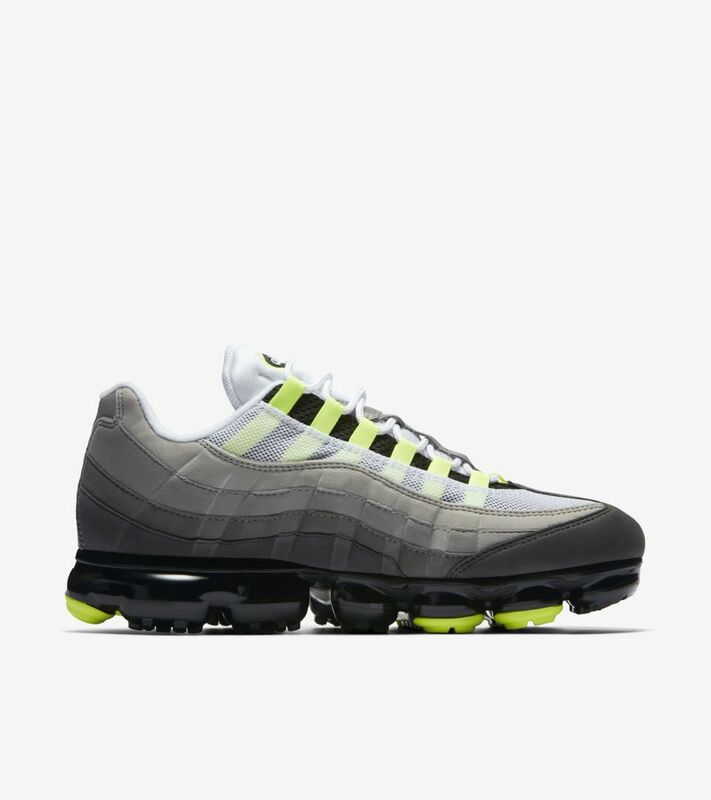 What do you get when you cross an Air Max 95 with a VaporMax? 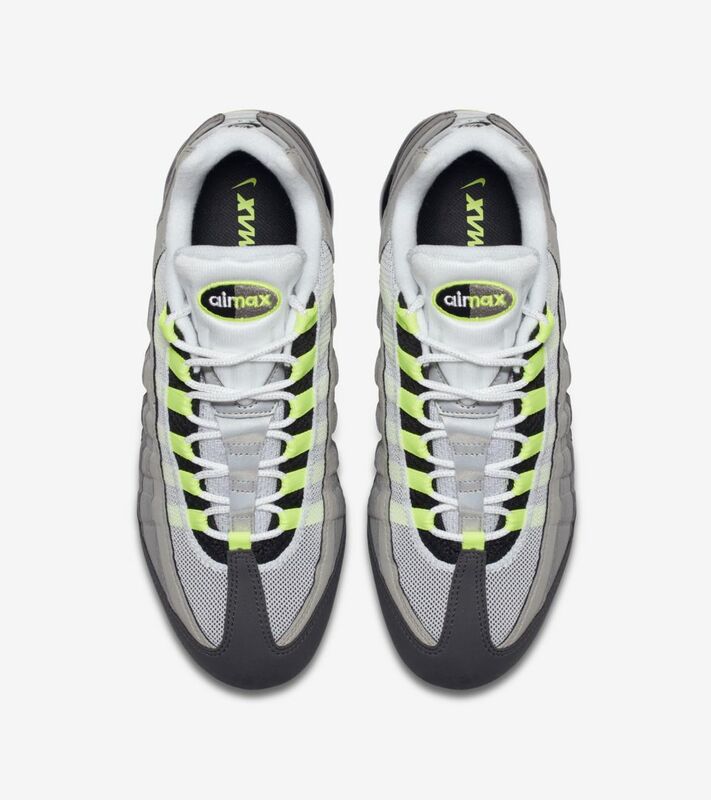 Behold the striking hybrid of two groundbreaking brothers from the Air Max family. 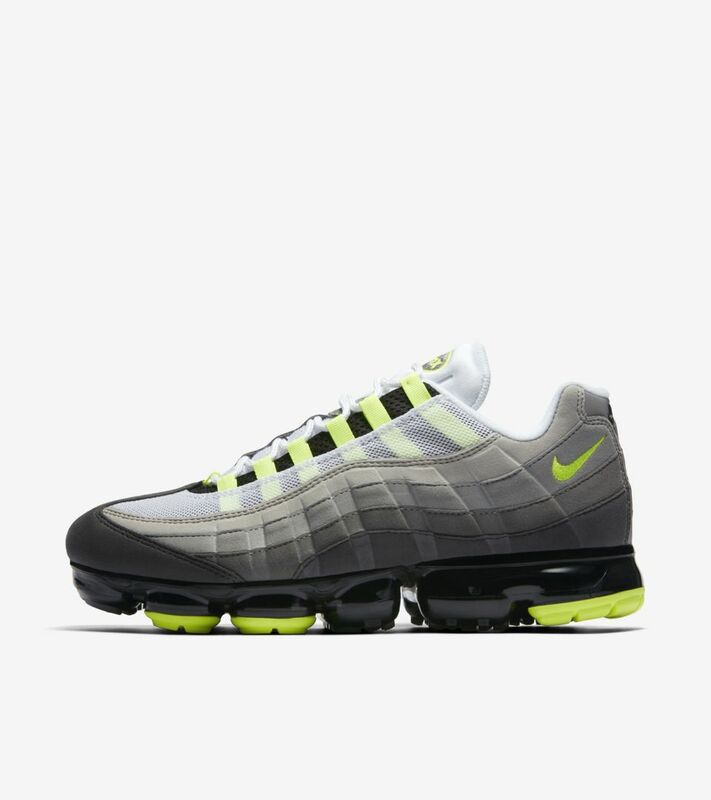 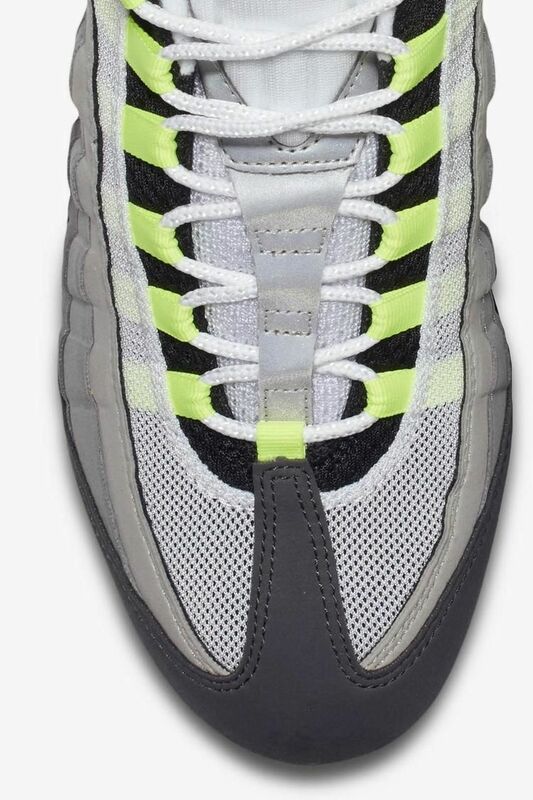 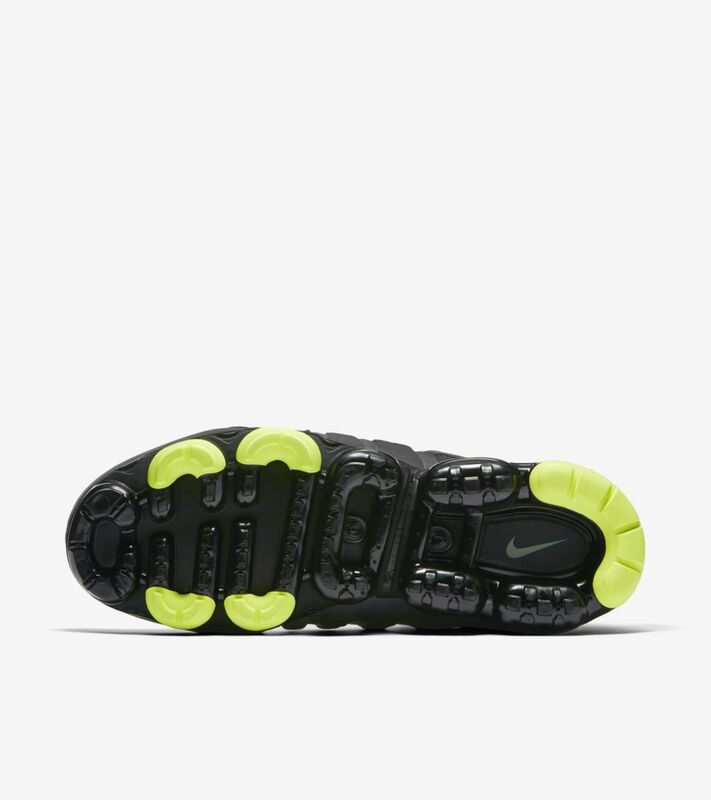 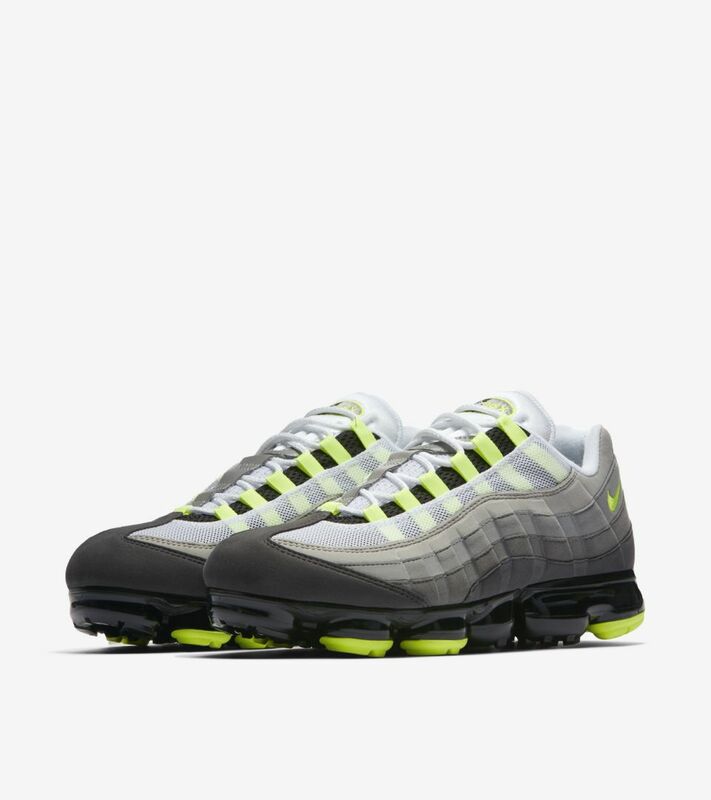 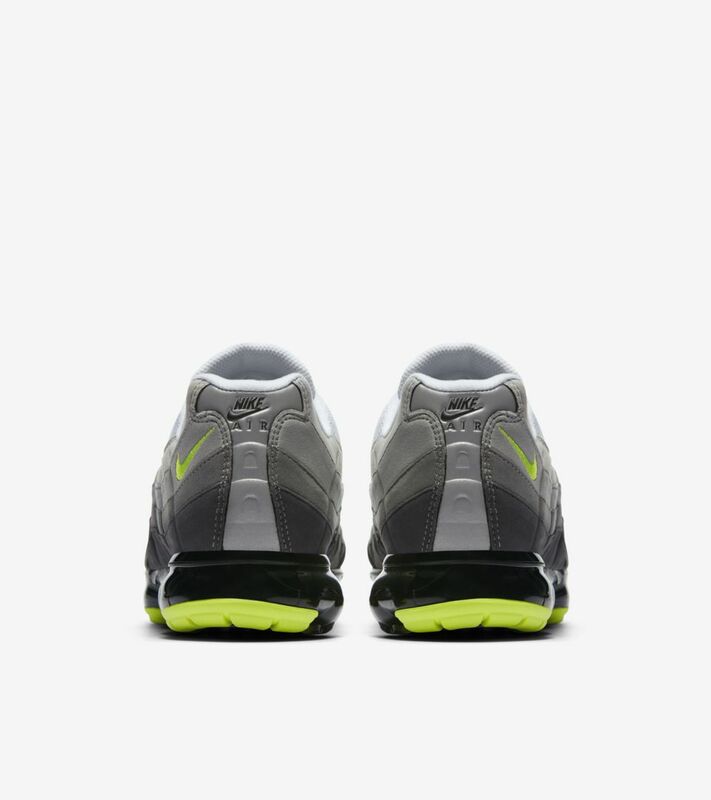 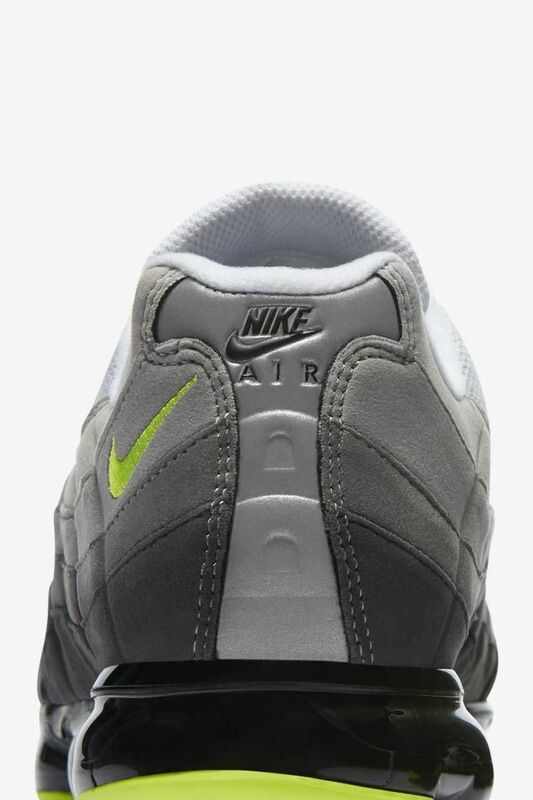 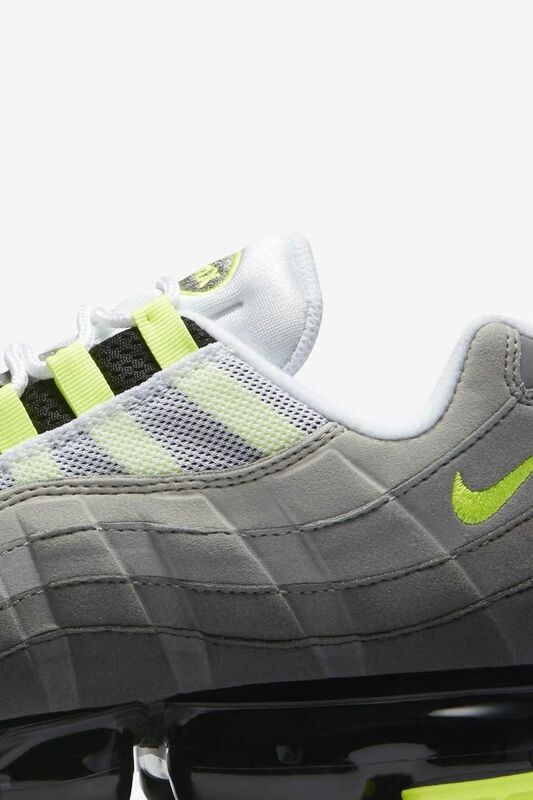 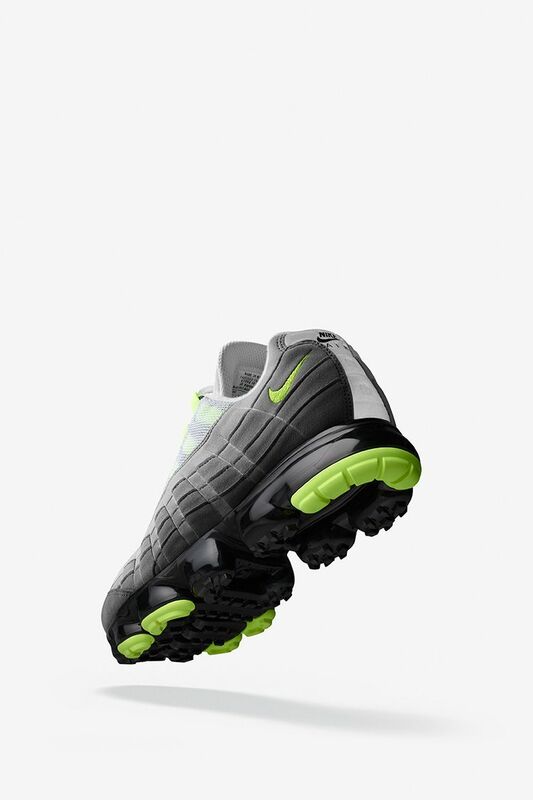 The iconic OG neon green and black colorway Air Max 95 upper and the revolutionary, heel-to-toe Air VaporMax cushioning system come together to form a bold new silhouette.